Dubai’s Criminal Court has sentenced an Australian transit passenger to six months in prison plus deportation after he was convicted of assaulting a Dubai airport policeman. The ruling was passed on January 28 after the court heard how the 53-year-old Australian man was transiting from London to Sydney via Dubai on July 25, 2017, according to local media. A technical issue delayed the flight, resulting in passengers being deboarded after four hours waiting on the plane, which was due to take off at 8.30am. 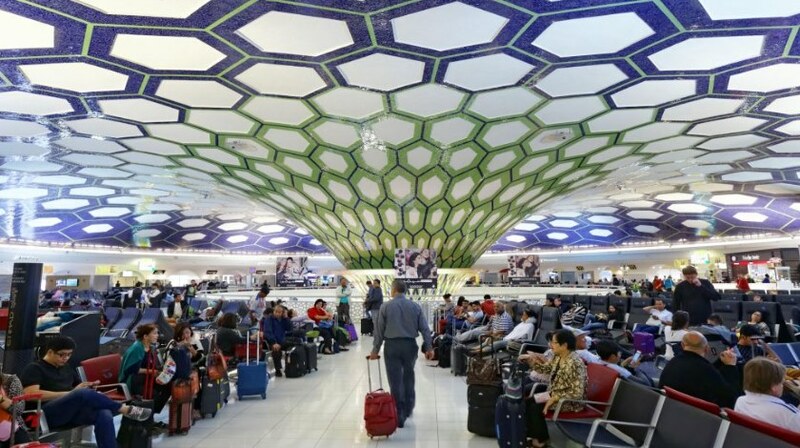 Passengers were offered a hotel stay near Dubai International Airport. When requested to have his luggage searched by customs inspectors, the man refused to place his luggage in the scanning device and became angry. The airport police were called who tried to convince the defendant to have his bags searched. He repeatedly refused and shouted at an Emirati corporal, claiming he had been on a long flight. This prompted a request from customs officials for the policeman to handcuff him. The man violently resisted and the two men fell to the floor, leading to knee and ankle injuries for the policeman.